With it being the 10th anniversary of the loss of the Twin Towers I thought I would dedicate my next several posts to the lives and liberties that were lost that day and also to the incredibly beautiful and resilient city of New York. 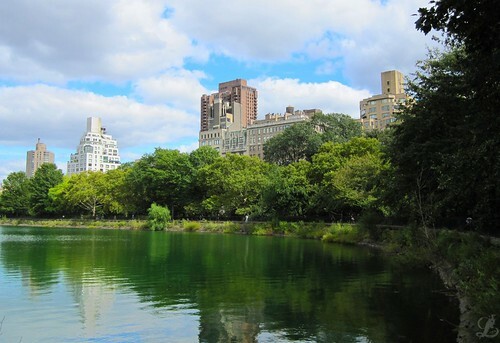 We begin with a few that I have called Central Park in Fall as I love the song “Danke Schön” and the park really is a site to behold in autumn. 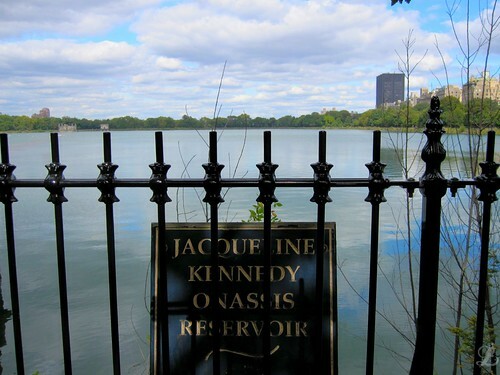 I began my walk at the South Gate of the Jacqueline Kennedy Onassis Reservoir. 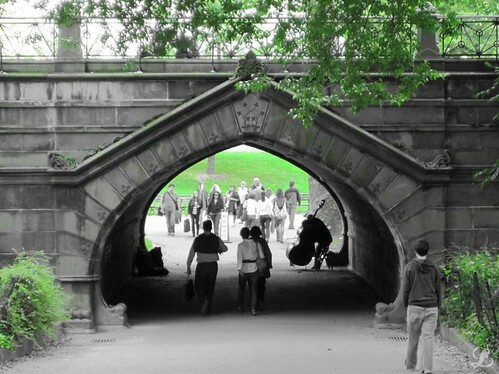 This is seen quite often in movies and has a jogging / walking path that surrounds it, the views from the path are quite amazing. It was a gorgeous day and the water was so glassy it seemed to be reflecting all the buildings. 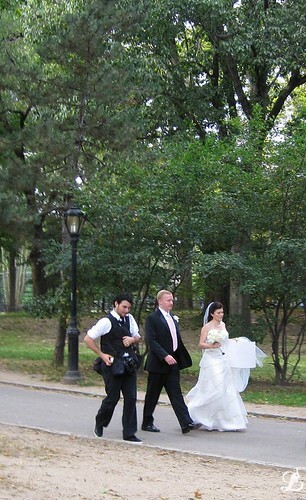 I always love to see people getting married, it’s such a beautiful testament to new beginnings and there were many weddings in the park on this day. 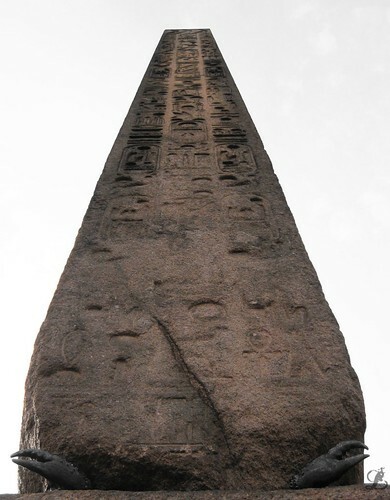 As someone in love with Ancient Egypt I absolutely had to seek out and view Cleopatra’s Needle. It towers through the trees that surround it and is one of the most impressive things I have ever seen. I stood in complete awe of this ancient artifact before me. 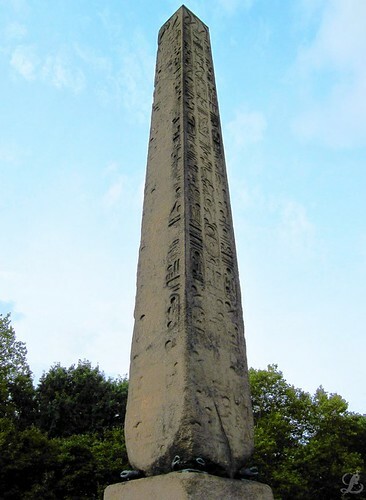 This obelisk was erected first at Heliopolis, Egypt in 1500 B.C. 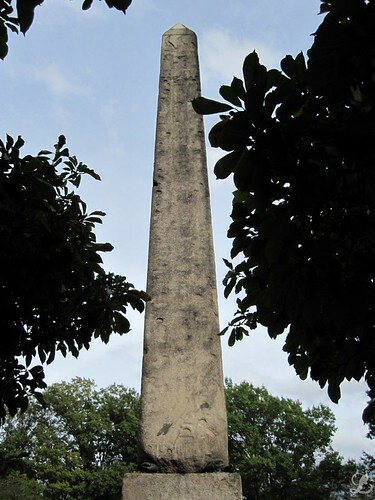 It was removed to Alexandria in 12 B.C. by the Romans. Presented by the Khedive to the City of New York. 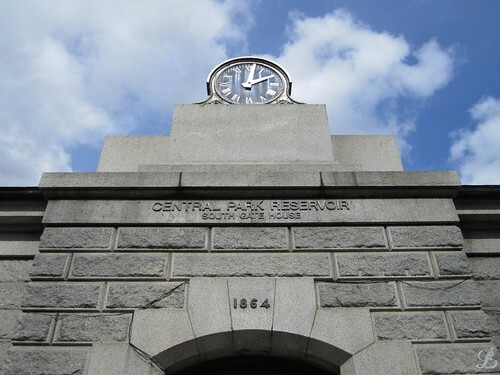 It was erected here on February 22, 1881 through the generosity of William H. Vanderbuilt. Of course I absolutely had to get a skyward view of it. One of the things I adore about New York is the small items of beauty that can be found almost anywhere and it is only made better by the awesome street musicians that contribute their talent to the memories of the day. 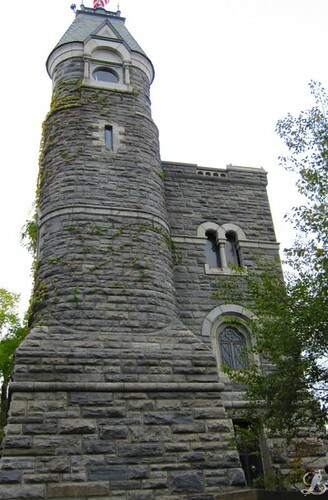 Today I end our post with Belvidere’s Castle which we will continue to further explore on my next post, you have to love the many surprises that can be found in Central Park. Danke Schön for reading and I think you will be quite please with the upcoming posts. This entry was posted on September 13, 2011 by LahainaLaura. It was filed under NYC, Simply Laura .